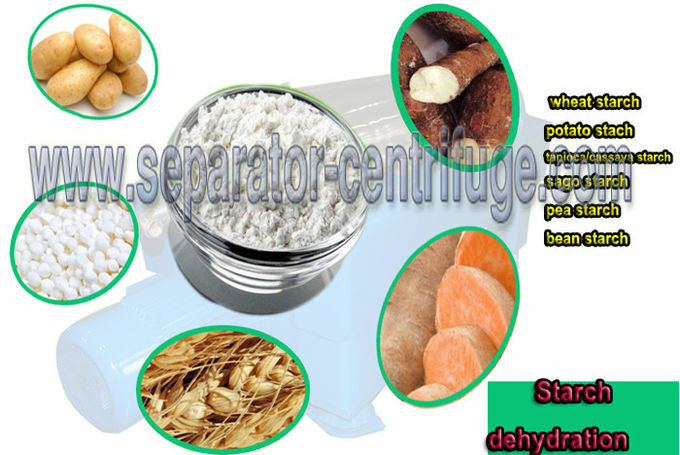 PDSS45 starch separator can be used for primary separating, starch washing, pre-concentration or middling concentration of corn starch, wheat starch and potato starch in the refining process.Annual production capacity of a single PDSS45 is 20,000-ton starch. 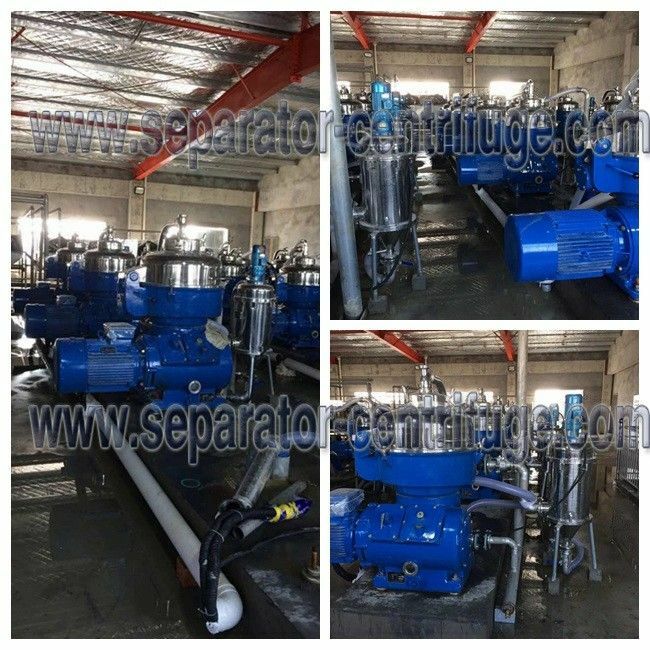 The separator has the advantages such as reliable structure, stable performance, low noise, high separating factor, desirable separating effect, large throughput, low energy consumption and easy cleaning and maintenance. All the wet parts are made of stainless steel with good anti-corrosion, which is in accordance with the requirement of food hygiene. 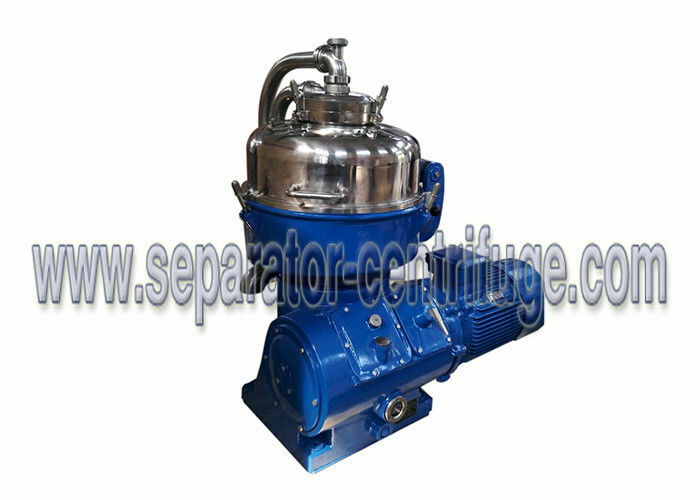 High performance ratio of this starch separator model PDSS45 is a good choice for starch manufacturers both in and abroad. 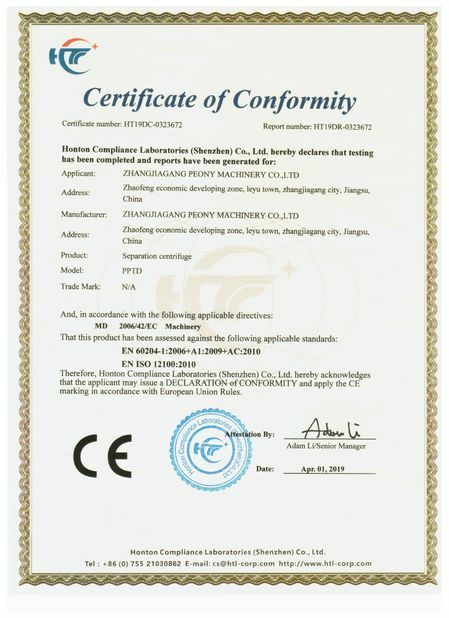 Peony Centrifugehas been dedicated to producing machinery and equipments and carrying out facility construction, pursuing the best quality and producing the best product at the same time. We are committed to reward you with a better quality in return for our interest in and faith toward. We will do our utmost for one more stepping forward, based on our infinite services and trust to customers. 1. 12 months guarantee period from machine arriving date. 2. Abundant spare parts in stock are available to provide. 3. Our technicians could be dispatched for overseas service. 4. 7*24 hours technical consultation. 5. Your workers could get trained both in our factory and yours. 6. Routine tracing till the machine work properly will be done timely. 7. We will remind you to do the normal maintenance. 8. Your suggestions or any comments & reflection would be treated in priority. 9. Marketing team will visit you during our visit in your country if you require. China Good Quality Separator - Centrifuge Supplier. 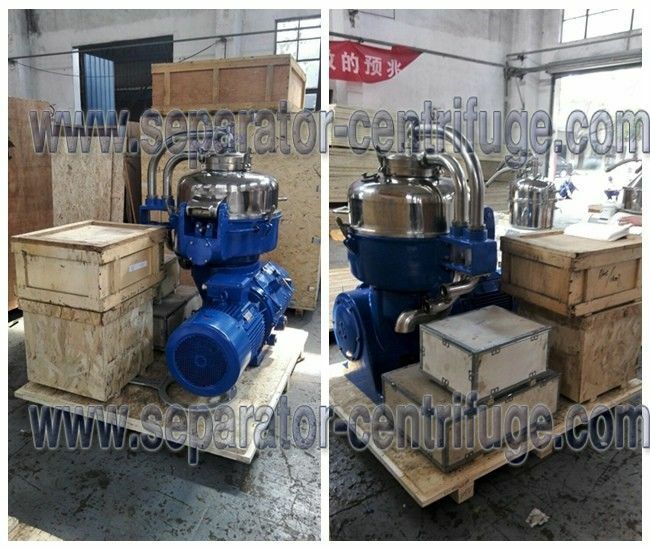 Copyright © 2012 - 2019 separator-centrifuge.com. All Rights Reserved.